This book was written with the help of a number of internationally recognized experts. Hannu Hietalahti, born in 1959 in Halsua, lives in Finland with wife Tuula and two sons, Mikko, following his dad on technical career path, and Taneli, whose studies might follow his mother.Hannu holds a B.Sc from Raahe Institute of Computer Engineering. In the early 1990’s he moved from computer communication applications to mobile cellular communication protocols.Since 1993 he has got experience on implementation of ETSI GSM protocols for Nokia handsets already in GSM phase I. In the early days of GSM phase II, Hannu started also participating ETSI SMG3 and WPA meetings as Nokia standards delegate. In 1996 to 1999 he was Nokia’s GSM cellular SW engineering manager alongside his delegates duties, but at the launch of 3GPP, the choice between managerial and technical role led to full-time standards work as the 3GPP TSG CN1 chairman from 1999 – 2005 and later TSG CT chairman from 2005 – 2011.After his 3GPP chairman tour of 12 years, Hannu is now enjoying the technical details of the protocol work as 3GPP CT1 and TSG CT delegate for Renesas Mobile Europe. 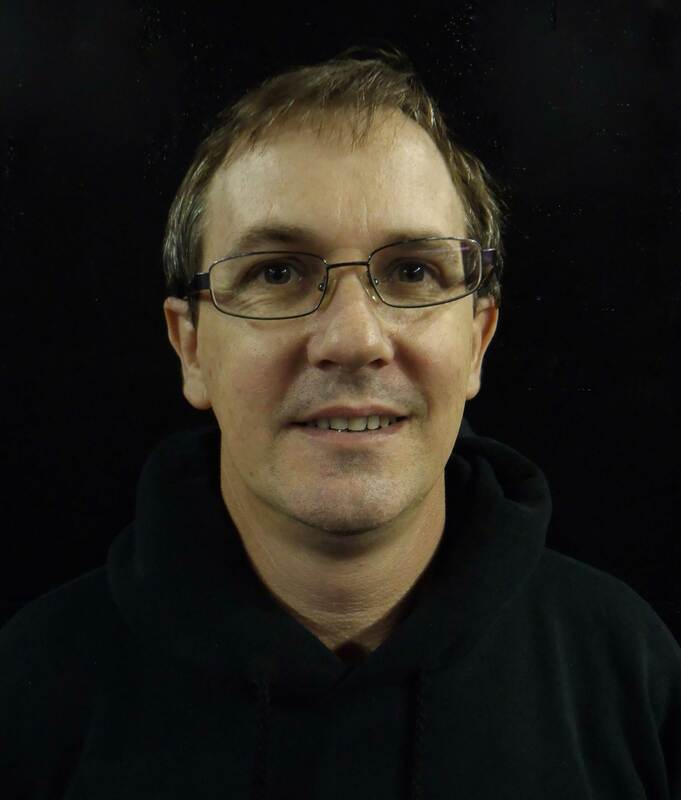 James has computer science degree from the University of Wollongong and has more than 25 years experience in the telecommunications industry. James became involved in the evolution of emergency service systems in the early 2000s as an extension of his mobile location system experience. James was heavily involved in the development of the NENA i2 standard and has been at the fore-front of IP location standards for over a decade. He is the co-author of several RFCs and a book on IP location solutions. James frequently presents at emergency services conferences and has be asked to present to operators and governments in a range of countries around the world. Guy Caron leaves nearby Quebec City, Canada with his wife Marie-Claude and four children, Virginie, Gabriel, Éloïse and Annabelle. Guy is a NENA Emergency Number Professional (ENP) since 2009 and is currently leading the 9-1-1 portfolio within the Wireline Network Technology & Planning division at Bell Canada. In his current role, he is responsible for the evolution and development of the 9-1-1 data and voice systems supporting the Bell Canada Public Emergency Reporting Service (PERS) platform. Guy has accumulated over 33 years of experience in the telecommunications industry, holding various positions associated with the Network. Guy is well recognized within the Canadian industry for his leadership and technical expertise related to emergency services. He is actively involved in CRTC Interconnection Steering Committees and NENA technical committees since 2004, notably in the VoIP Migration (i2), Long Term Definition (i3) and Next Generation Transition Planning working groups. 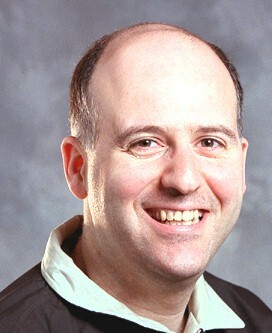 In 2008, 2009 and 2010, Guy was recognized by NENA for his outstanding contributions to the VoIP Packet committee. Jan Kåll started working on mobile communications in 1982 specifying system simulators and base stations for the Nordic Mobile Telephone (NMT) system. He was also involved in the early days of GSM specifying the GSM system simulator for testing mobile terminals in the SMG Permanent Nucleus in Paris (similar to 3GPP-MCC) 1986-88. Currently located in Espoo, Finland and with Nokia and Nokia Siemens Networks since 1997. Before 1997 Jan was working for TeliaSonera’s roaming services and in international operator projects. In the early 2000s he was the chairman of 3GPP SA2 subgroup for location services, which also served emergency services. He worked on the OMA Enabler Release for IMS and IMS emergency services in the 3GPP. Now, Jan is active in the 3GPP CT4 and CT1 working groups dealing with local switching and non-3GPP access technologies, such as ANDSF, WLAN, PMIP and AAA server interfaces. Mr. Byron Smith has recently retired from more than 40 years of work in computer software development, peripheral hardware development, IP networking, college-level teaching, data network engineer, 9-1-1 systems engineer, NG-9-1-1 network architect, and consultant. Early in his career he developed hardware and software to construct a gamma-ray spectrometer for a university laboratory. He later taught mathematics and computer science at the undergraduate level. 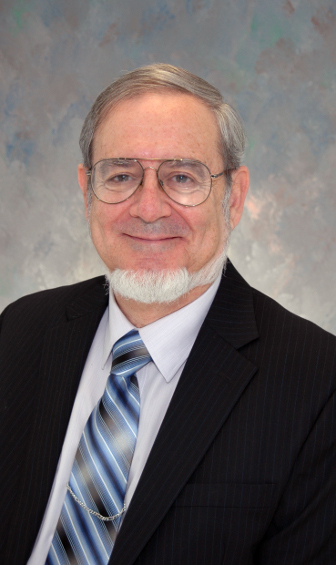 In the past 20 years he has engineered LAN and WAN networks for telecommunications customers, served as a regional public safety product manager for a major telephone company, designed and supervised the installation of a statewide NG-9-1-1 ESInet, and written specifications for statewide NG9-1-1 networks for several US states. Since 1992 he has been engaged in various technical aspects of public safety and 9-1-1, including database management software and processes, selective routing development, PSAP CPE design and implementation, and 9 1 1 network design and implementation using analog, TDM, and IP technologies. Mr. Smith has dealt with a full range of 9-1-1 systems, products, vendors, and interoperability issues. One of Mr. Smith’s greatest assets has been his ability to develop protocol and interface conversion systems that permit public safety systems from various technologies and protocols to work together for the public welfare. Bernard Aboba is a Principal Architect at Skype and a member of the FCC Emergency Accessibility Advisory Committee (EAAC). Prior to joining Skype, he spent 14 years within the MSN and Windows Networking groups at Microsoft. Within the IETF he is the author of 50+ RFCs, and has served as Chair of the Internet Architecture Board as well as several WGs. Within IEEE 802, he has been recognized for his contributions to the IEEE 802.11i, IEEE 802.11k, IEEE 802.X and IEEE 802.11F specifications. Bernard holds a Ph.D. in Petroleum Engineering from Stanford University and an MBA from the Haas School of Business at the University of California, Berkeley. He first became involved in public safety as a forensic engineer for Failure Analysis Associates, working on numerical simulation of accidents within petrochemical plants. 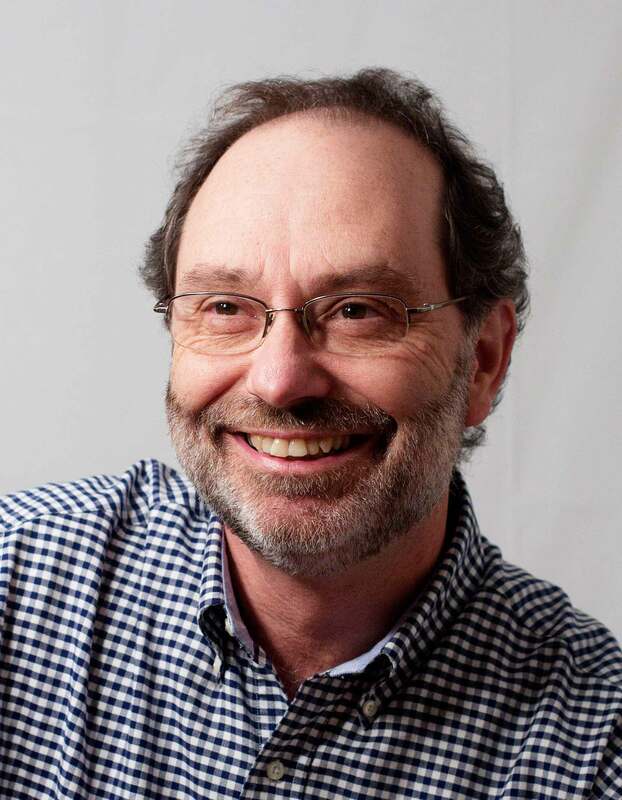 Ed Wells is Technical Editor of the National Emergency Number Association (NENA) Civic Location Data Exchange Format (CLDXF) Work Group, which is authoring the NENA CLDXF standard. He is also co-chair of Address Standard Working Group, which led the creation of the U.S. Federal Geographic Data Committee’s United States Thoroughfare, Landmark, and Postal Address Data Standard. Ed is Past President and Board Member of the Urban and Regional Information Systems Association (URISA). He has almost 30 years’ experience implementing and managing geographic information systems in large local government agencies in the United States. Ed and his wife Martha live in University Park, Maryland, USA. As Nokia Siemens Networks’ Global Head of Telecoms and Trade Policy Margit works on global policies on important issues for Nokia Siemens Networks and shares them with opinion formers and influencers. She also represents Nokia Siemens Networks in a number of trade associations such as Digital Europe where she currently serves as Vice Chair for their Digital Economy Policy Group and as chair for their Market Regulation group. Until 2010 she worked closely with the EU constituencies as Nokia Siemens Networks’ Brussels representative. Until the merger of Nokia Networks and Siemens Networks she used to be Vice President EU Affairs for Siemens responsible for governmental affairs in the information and communication technology field. As a lawyer for the Austrian telecommunications regulatory authority she dealt with issues like licensing, interconnection, unbundling and numbering issues. She handled dispute cases and helped the authority’s judges in preparing the cases for final decision making. Margit Brandl is a 1998 graduate of Karl-Franzens-University, Graz, Austria, with a Ph.D. degree in Law (2001). She also taught law and informatics at the law faculty of the University Graz, Austria. 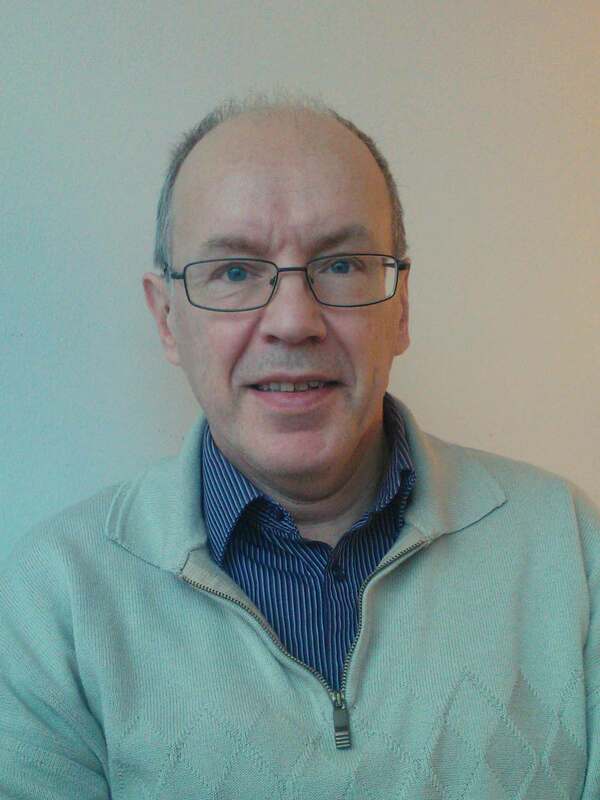 Ray Bellis is a Senior Researcher at Nominet, the .uk domain name registry, with a particular focus on internet standards and their use in future converged telecommunications networks. In this role he became involved in the work of NICC Standards Ltd where he is on the Board of Directors. NICC is the UK’s cross-industry telecommunications standards group and it has developed the UK framework for Emergency Service Location described in this book, and continues to work on future UK requirements for such systems. Ray has contributed to this work and taken related work from NICC to the IETF for publication in the RFC series of documents so as to bring this work to the wider international community. 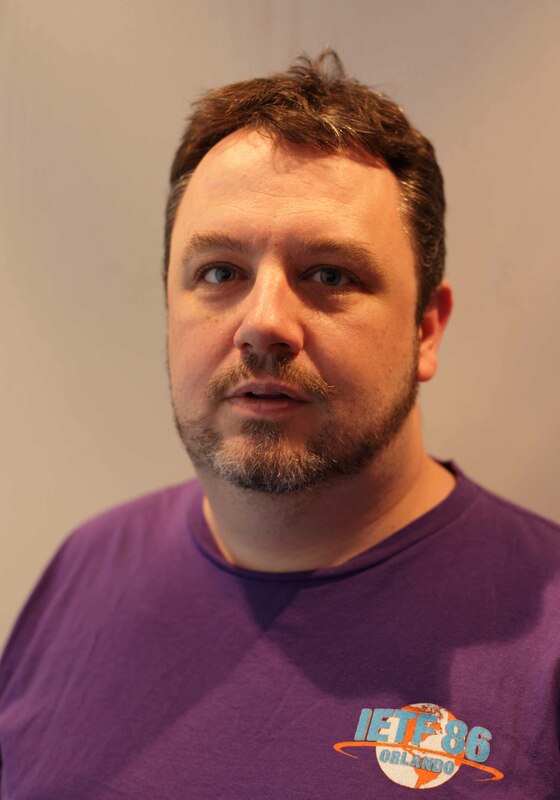 Before joining Nominet in 2007 Ray worked in the ISP industry for more than a decade, deploying and managing wide-area IP networks and related ISP services for business customers of all sizes. He holds a Masters in Engineering and Computing Science from the University of Oxford. Jakob Schlyter has more than 15 years of professional experience, and has been active as a consultant since 1996. 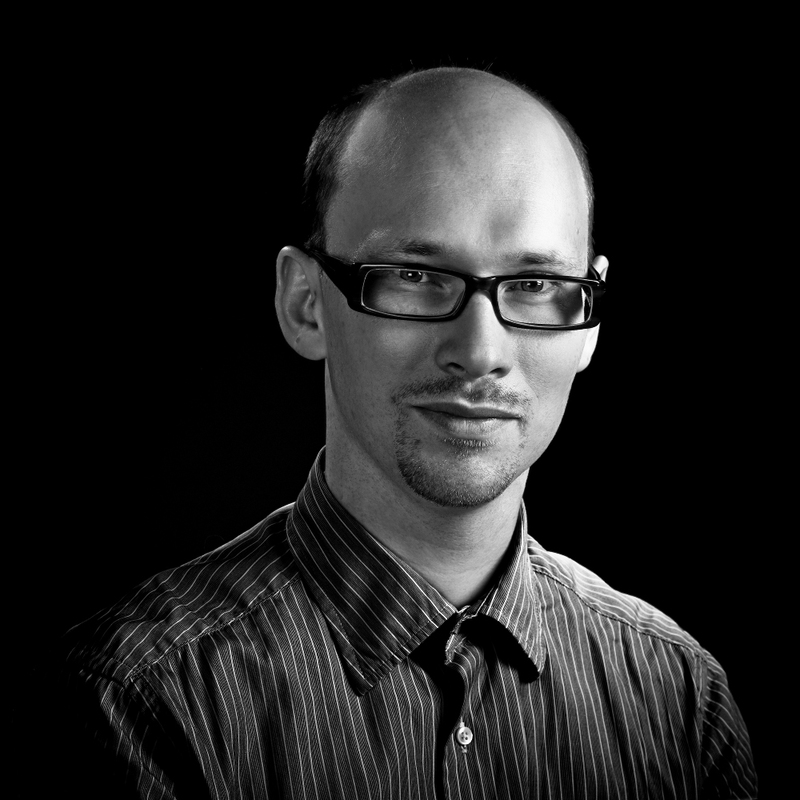 Jakob has extensive knowledge in areas such as software development, systems- and protocol design. Knowledge and experience that he applies in research and development projects as well as when performing in-depth security analysis of critical system components. Current assignments primarily includes expert consulting regarding network and IT security – in Sweden as well as internationally. Among Jakob’s more specific areas of expertise one can find DNSSEC, VoIP, IPv6 and applied cryptography, and he is a frequent and popular speaker within these areas. 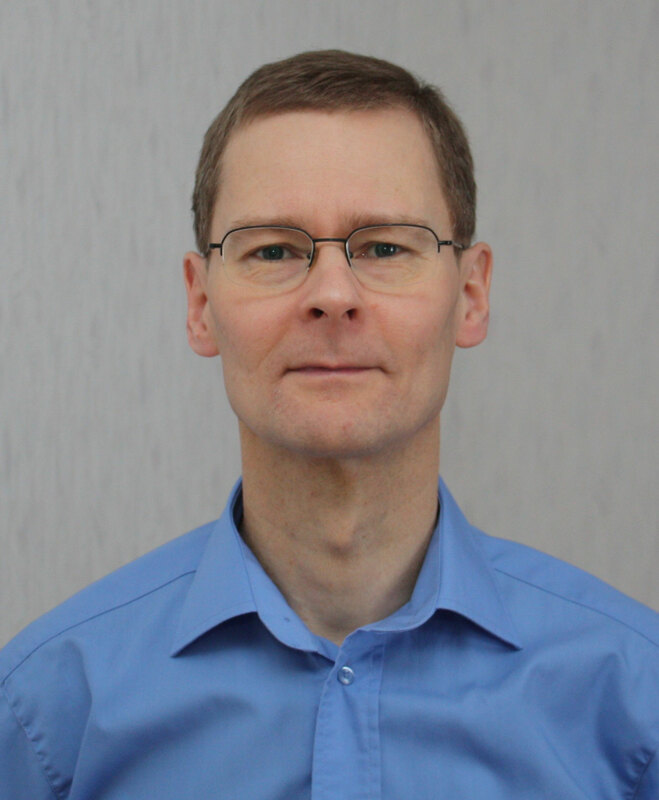 Jakob is well established within organizations such as IETF (Internet Engineering Task Force) and RIPE (Réseaux IP Européens), and is the author of several Internet standards and specifications (IETF RFC). 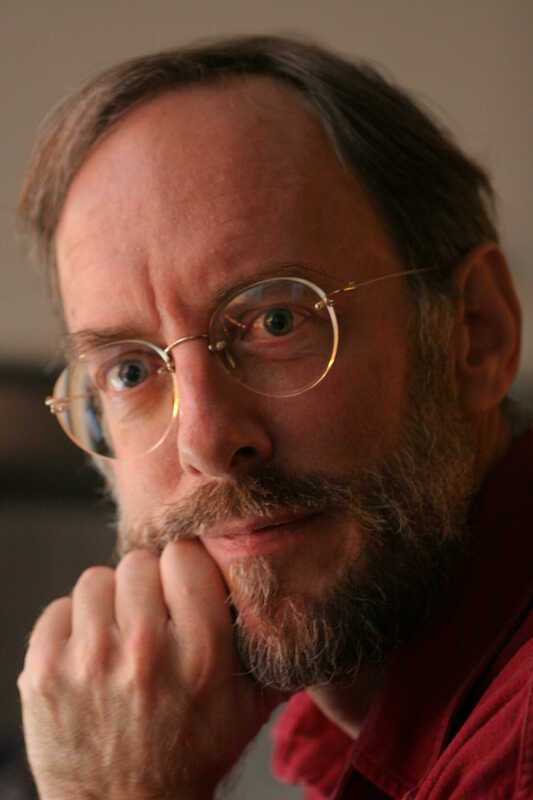 He is also one of the active developers behind OpenBSD,OpenSSH and OpenDNSSEC.